Sorry! 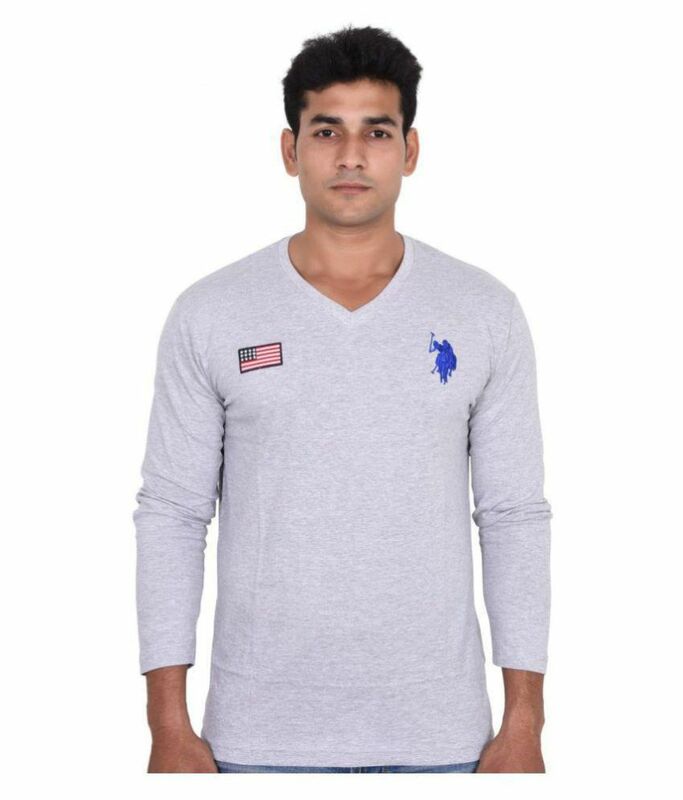 U.S. Polo Assn. 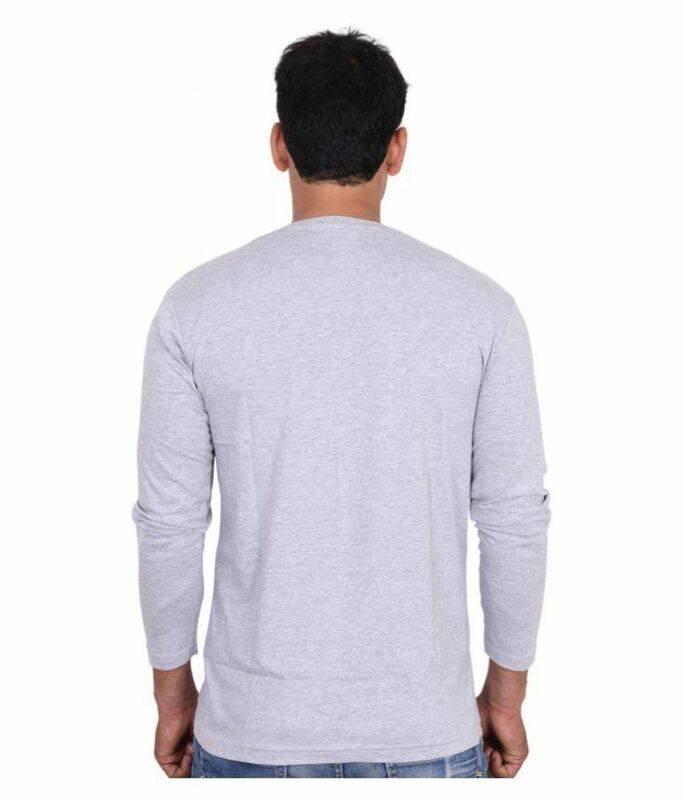 Grey Full Sleeve T-Shirt is sold out.